The Passion of the Christ broke a few records when it came out thirteen years ago: to this day, it is the top-grossing “faith-based” film of all time, the top-grossing R-rated film in North America, and — because Mel Gibson insisted on keeping all the dialogue in Aramaic or Latin — it is also the top-grossing film in which all of the dialogue is spoken in a language other than English. 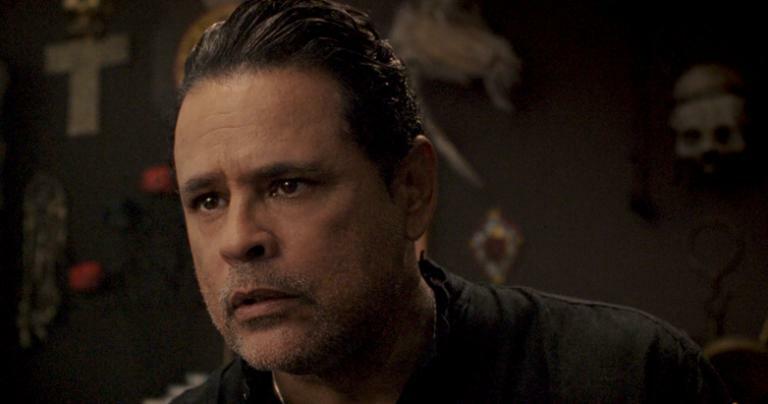 At the time, it was widely reported that Gibson was so committed to these ancient languages — and to keeping us focused on the visual and visceral experience of Christ’s suffering — that he thought about releasing the film without subtitles. But in the end he relented — with one significant exception, namely the scene in which the Jewish leaders say that the blood of Jesus will be on their heads and on the heads of their children, a la Matthew 27:25. Because that verse has often been cited to justify anti-Semitism, and because many people were accusing Gibson and his film of anti-Semitism, Gibson decided to let that line go untranslated. 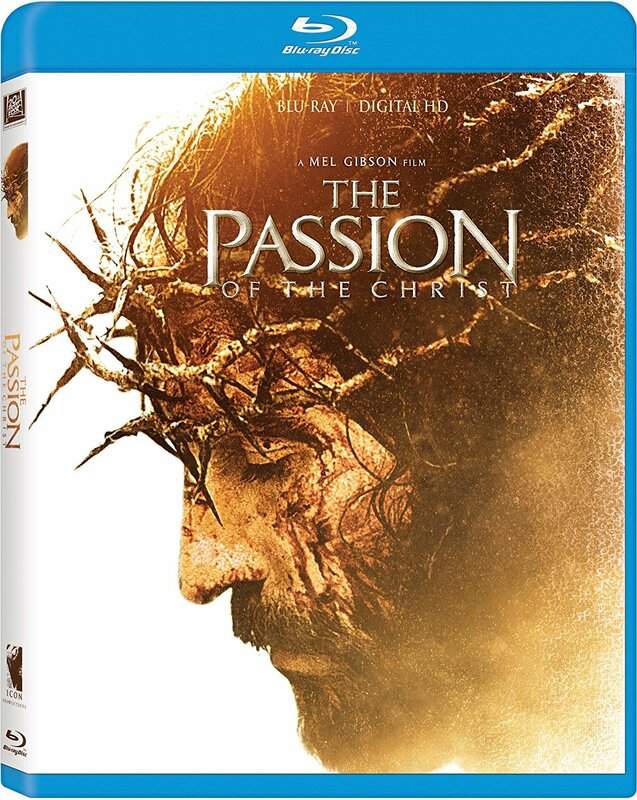 Now comes word that a new version of The Passion is coming to Blu-Ray on Tuesday — and this time, in addition to the audio commentaries that came with earlier editions of the film, it will also have English, Spanish and Portuguese audio dubs. First, did Mel Gibson himself oversee the dubbing of these films at all? Second, did the original actors participate in these dubs? If so, are these new dubs, or have they been sitting on a shelf for thirteen years? And third, what will happen with the Matthew 27:25 scene? In the subtitled version of the film, it was possible to “hide” that verse and its anti-Semitic overtones by simply declining to translate it; to the average viewer who did not know Aramaic, the crowd was yelling nothing in particular. But now that all the dialogue is being dubbed into English (and Spanish, and Portuguese), will that line be dubbed clearly too? I guess we’ll find out when the Blu-Ray comes out on Tuesday.